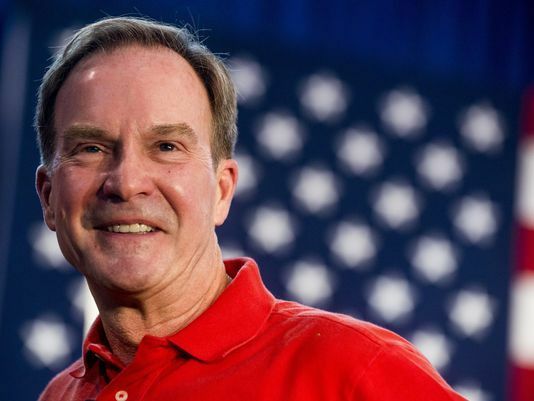 Michigan Attorney General and Republican gubernatorial candidate Bill Schuette will deliver a keynote address at Northwood University’s 12th Annual Bay Harbor Symposium on Saturday, August 18 starting at 10 a.m. at the Bay Harbor Yacht Club in Bay Harbor, Michigan. Schuette is the 53rd Attorney General for the State of Michigan and a candidate for Governor of the State of Michigan. Since taking his current role in 2010, Schuette has formed the Michigan Commission on Human Trafficking, engineered the plan to fund the testing of thousands of long-abandoned DNA evidence kits to provide justice to victims of sexual assault, and spearheaded the termination of taxpayer-funded pensions for 13 school principals who embezzled millions of dollars. As a gubernatorial candidate, his proposed policies are focused on making Michigan a national leader in job creation and wage growth. Schuette is a graduate of Georgetown University and received his law degree from the University of San Francisco School of Law. The symposium, “Expanding the American Dream,” also features Northwood’s Timothy Nash, Senior Vice President and Director of Robert C. and Janice McNair Center for the Advancement of Free Enterprise and Entrepreneurship at Northwood University. Nash, who authors a monthly economic outlook analyzing key indicators in the economic landscape, will provide highlights on Michigan’s economy and a national economic review of the year so far. Northwood University hosts the annual event for friends and family of the university, and welcomes the public to the free and open symposium.